Everton host Manchester City in the English Premier League on Wednesday night. Will the Citizens increase the pressure on Liverpool in the title race? Check out here our Everton vs Manchester City betting preview with expert predictions, betting tips, probable line-ups, team news, best odds, exclusive free bets and no deposit free bets on this fixture! Pressure is mounting on manager Marco Silva, following Everton's 3-1 thrashing in front of the home faithful by Wolves on the weekend. Silva have taken just nine points form their last nine league matches (3-0-6), a run which started with defeat at City in December and includes a 6-2 thrashing dished out by Spurs on their trip to Goodison. The Toffees are now five points away from the best of the rest spot of seventh. Plus, they have now lost their last five fixtures against teams above them in the table. Leighton Baines suffered an injury last time out, but his absence coincides with Lucas Digne's return from a one-match ban. Yerry Mina is carrying an injury and Phil Jagielka is also still on the sidelines, so Michael Keane is expected to partner Kurt Zouma in the heart of defence. Up front, Dominic Calvert-Lewin is expected to replace Cenk Tosun as central striker, while the offensive midfield trio will remain unchanged, with Gilfy Sigurdsson, Richarlison and Bernard all featuring from the off. In midfield, Idrissa Gueye has missed Everton's last two matches through injury and is a major doubt. Tom Davies and Andrè Gomes should start in the middle of the park. After a shock 2-1 loss to Newcastle United last week, Manchester City enter this clash on the back of a 3-1 win over Arsenal on the weekend - their only dropped points in the last 6 Premier League games. With Liverpool drawing at West Ham on Monday night, the gap to the top is now down to three points. The Citizens have scored thirty-four goals in the last 9 outings and just four conceded. As to direct encounters, City ran out 3-1 winners in both head-to-heads in 2018. Pep Guardiola has won all four Premier League meetings with Marco Silva by an aggregate score of 15-3. Leroy Sane, Riyad Mahrez and John Stones will hope to start after dropping to the bench last time out. The former is likely to replace Raheem Sterling in the front trio, the latter will replace Nicolas Otamendi at the back. Leroy Sanè and Sergio Aguero will complete the attack. Kevin De Bruyne may be due a rest here after playing a lot of matches in quick succession since recovering from his injury. As a result, Fernandinho wil lbe flanked by David and Bernardo Silva in the middle of the park. Danilo and Fabian Delph should be the starting full backs. The likes of Eliaquim Mangala, Claudio Bravo and Vincent Kompany remain sidelined. You’re always going to search for the best odds when it comes to betting. Here at BetAndSkill.com we strive to provide you with the best prices on all the Premier League fixtures we analyse, and you can find below the highest on Everton v Man City match winner market.Wanna know which bookmaker is offering Best Odds Guaranteed on football or which are the bookmakers with the highest odds on average? We got you covered! Premier League matches are generally tough to predict but BetAndSkill's tipsters have deeply analysed all the key stats and info about Everton v Manchester City. New to betting or looking to expand your betting knowledge? Don’t worry! BetAndSkill got you covered thanks to the library of betting guides accessible on our portal! Get 30/1 Man City to beat Everton at BetVictor. Max bet £1! New Customers only. Place a maximum £1 bet on Manchester City to win Match Betting - 90 mins. 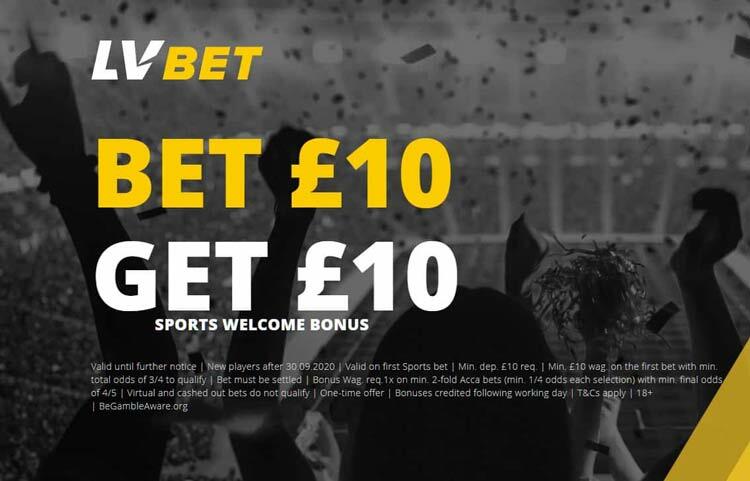 If it wins, get the enhanced odds paid out as free bets; cashed out bets excluded. 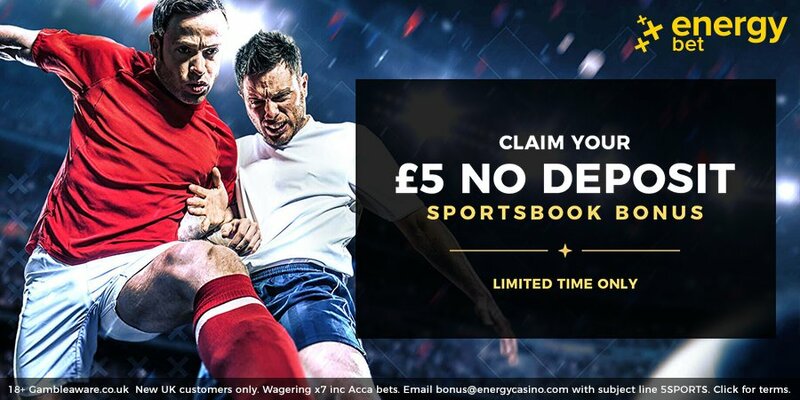 Offer valid from 09:00GMT on Tuesday 5th February 2019 until 19:45GMT on Wednesday 6th February 2019. Credit or Debit card only, minimum £5 deposit. Geographical Restrictions. T&Cs Apply. "Everton v Manchester City Betting Tips, Predictions, Lineups & Odds (Premier League - 6.2.2019)"